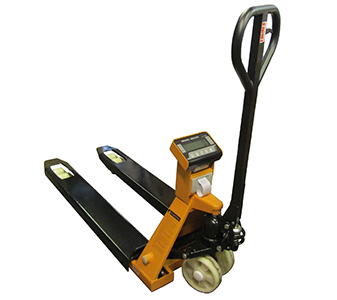 Weighing Automation systems are critical in many fields of industrial production. Whether you are involved in the processing of bulk materials in the basic industries, recipe processing of chemicals and Bagging. We can offer you absolute reliabile solutions and maximum precision. 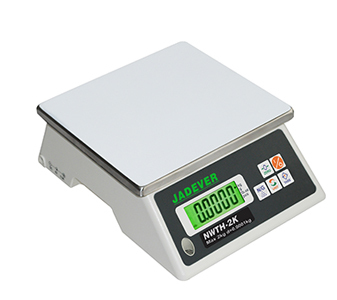 We have supplied various load cells and weighing systems, which are used for weigh bridges, weighing scales, materials testing, from small capacity to large industrial platform scales, tank weighing, silo & hopper weighing. we have huge Load cell inventry in stock. 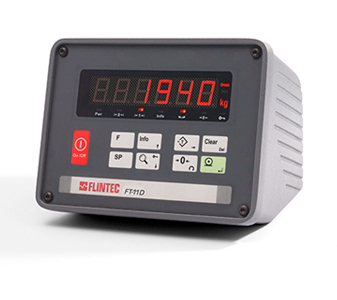 Weigh Control system, processing of bulk materials in the basic industries, recipe processing of chemicals and Bagging. 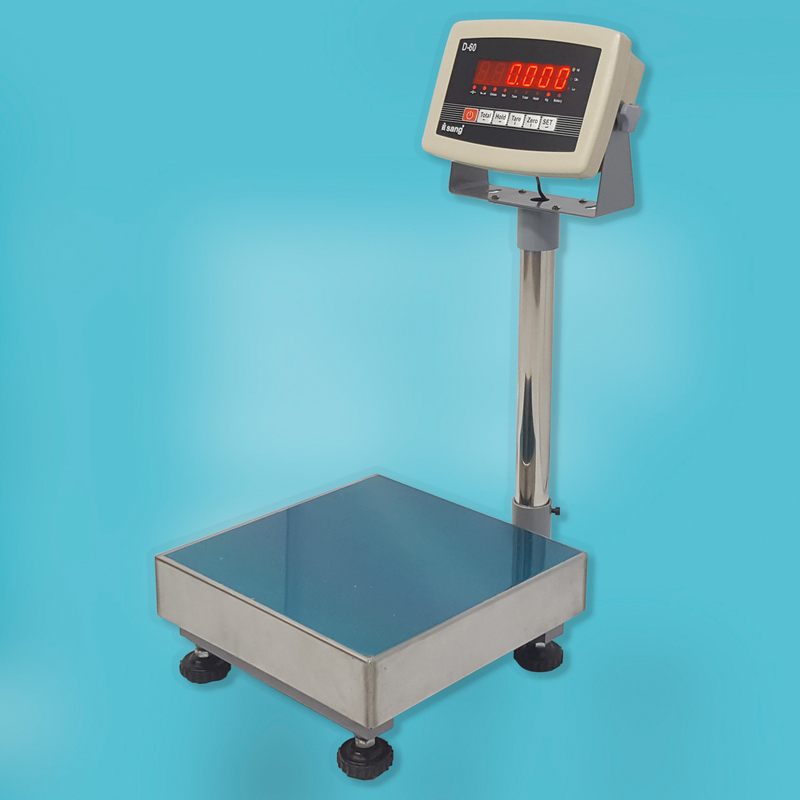 under annually maintenence agrement, and calibration of weighing equipment for ISO9000.